Nespresso vs Espresso: Which is the Better Brewing Companion? While the words may sound misleadingly similar, Nespresso and espresso refer to two completely different things. One stands as a beacon on consistency and convenience, while the other is the peak of customization and comparative taste. So which one is better for you? Read on to find out. Nespresso is a brand that produces capsule-based brewing machines and proprietary coffee pods. They are an operating branch of the Nestle Group and are based in Switzerland. The name is a combination of Nestle and espresso, a typical practice for Nestle products. The machines work as a capsule is punctured and water is pressurized and forced against a heating element and through the capsule. Most machines allow you to slightly alter the size of your brew, which affects the quantity of coffee you get as well as the strength. Their pod lines include espresso, pure origine, lungo, and de-caffeinato options. You can get the full low-down on those here. However, they do specifically use the word espresso meaning the process and results are similar enough to warrant the moniker. (But, more on that later). Espresso is a type of highly concentrated coffee beverage, which originated with the development of espresso machines in Italy. These machines work by producing steam, pressurizing it, and forcing the hot water and vapor through a puck of finely ground coffee. Unless you invest big bucks in getting a super-automatic machine, chances are you’ll have to contend with a serious learning curve to pull a good shot. These machines generally require some manual input or supervision. The brewing process usually causes a crema to form at the top of the espresso (though results vary depending on technique, type of beans, machine used, and various other factors). This tan/brown foam is a coveted staple of the espresso community, even though it contributes relatively little to the drink’s flavor. The answer isn’t exactly a straight yes or no, unfortunately. First, we’re comparing a typical shot pulled from proper use of a Nespresso machine and a shot pulled using fresh, properly ground beans by a person who knows what they’re doing. In this case, your traditional espresso will come out on top with rich, full-bodied, and defined flavors. Nespresso, on the other hand will give you a decent shot, but it will likely be less intense, and the flavors may be a little muddied. However, there is a much larger margin for error when using an espresso machine. Whether it’s the grind size or timing or just a fluke, because the human element is more involved these shots tend to not be as consistent. In fact, they can actually turn out pretty poorly if you don’t know what you’re doing. On that line of thought, Nespresso is more consistent, yes, but it is also less customizable. So, while operation is pretty much dummy-proof, it’s not ideal for an experienced coffee enthusiast. The lack of customization options on a Nespresso machine will likely frustrate you. If you are into flexibility and experimentation with your espresso, opting for a semi-automatic machine is likely the best option. Not quite as tedious as manuals, these machines give you a nice balance between customization and convenience. However, if you are purely convenience driven, and don’t mind sacrificing a bit of flavor to save yourself the effort of grinding, tamping, adjusting pull time, etc., Nespresso should do just fine. When it comes to the price rag, Nespresso will probably win the heart of your wallet. The machines themselves tend to run a tad cheaper than your average espresso machine. Most of them fall under $200, though a couple do go over $500. However, a decent semi-automatic or fully/super automatic machine may be anywhere from $100 to well over $1,000. You should also consider the outside costs. Espresso machines, unless you put out some big bucks for a bean-to-cup machine, generally require you to buy your own grinder. If you’re using pre-ground with an espresso machine, you might as well save yourself the trouble and get a Nespresso machine because the flavor will be about the same. On the other hand, Nespresso pods are going to create a significantly higher recurring cost than buying whole beans to grind yourself. Also, while more espresso machines come with a frothing mechanism, Nespresso machines often don’t. So, you’ll have to purchase one separately if you want to make specialty drinks, like lattes. 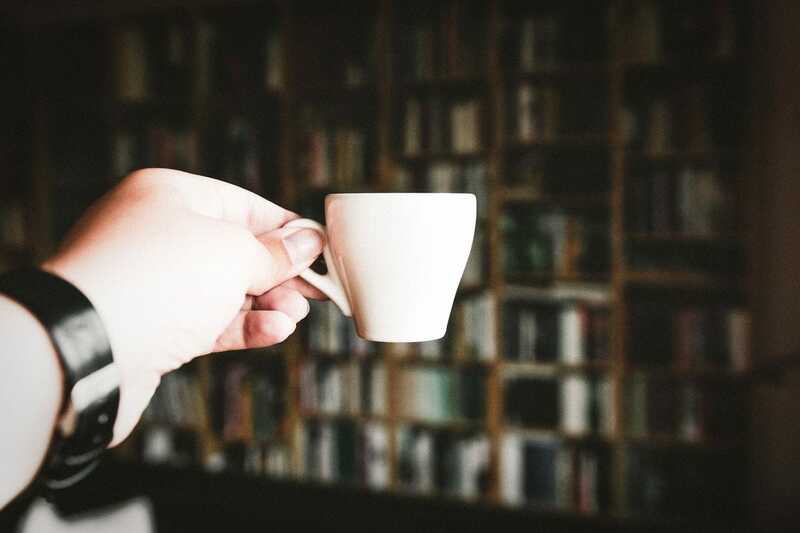 In a nutshell, if you are (tragically) relegating coffee to a habit rather than a hobby, the consistency and ease-of-use offered by Nespresso will certainly win you over. Also, if you have a more modest budget or less free-time in the mornings, Nespresso is the better option. However, if you are an experienced barista (at-home or otherwise), you will likely notice the difference in taste and resent the lack of flexibility. Also, if you are wanting lean into the more artistic, hobby-like side of espresso and coffee brewing, Nespresso wouldn’t do much to get you there. 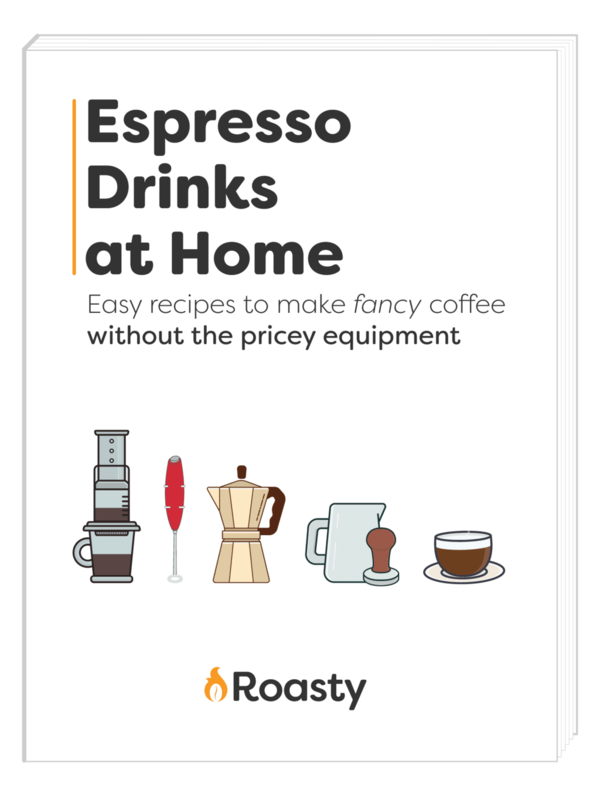 So we recommend investing in an actual espresso machine.